Banks, Financial Institutions and Fintechs will soon be able to take advantage of our Risk APIs that will be made open and modularised from our Capture Origination Engine. The Digital Document Analyser API combines bitmap and meta data analysis for real-time alerts on digital documents that could potentially be tampered with. Use cases include income verification documents (Payslips, employment offers, provident fund contribution, bank statements), Identity Card Verification, Storefront & Property photo verification. 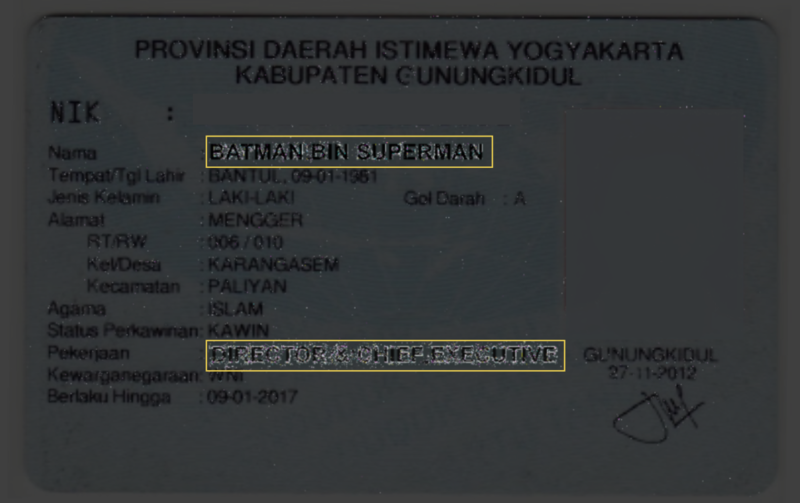 Identify fields/sections of the document that have been tampered with. 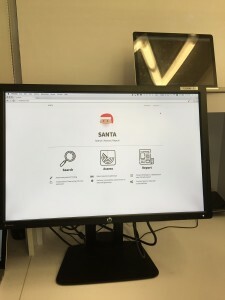 Geo-location analysis of original photo taken and triangulation of submitting device. Our joint research project with Singapore Polytechnic is now complete. 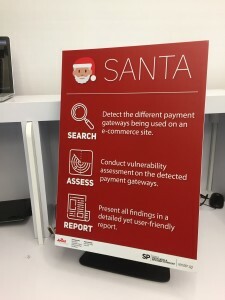 Code named SANTA, the engine is designed to identify payment gateway(s) of any given merchant URL and automatically conduct a vulnerability assessment. The project will be showcased to the public shortly. Unauthorised online merchant aggregation refers to an offending online merchant who allows third parties to use its payment acceptance facility for a fee. Merchant sales are still deposited to the approved merchant depositing account. Most experienced payment gateways already have capabilities to prevent the most common techniques used to aggregate transactions. One Sentry provides APIs for clients who do not have such a capability to prevent merchant aggregation. What about Brick & Mortar? Unauthorised aggregation of payments is certainly not something new. In the Face-2-face fraud world, this is known as terminal laundering (sometimes termed “walking terminals”). Existing techniques already exist to mitigate terminal laundering risks, some of which will also work very well in eCommerce acquiring. 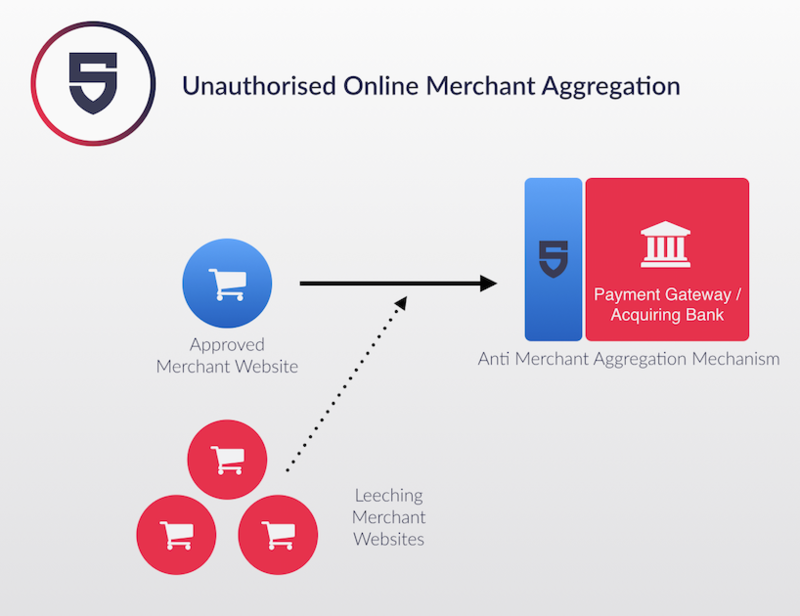 In recent times, we have uncovered clever merchant online aggregation tricks where fraudsters have gone back to basics in order to counter all forms of payment aggregation detection mechanisms. While they may appear to work at the onset, advanced analytics have enabled acquirers to identify offending merchants very quickly.